This is the first book dedicated to inclusive science education from an international perspective. The topic is getting more and more important in science education and science education research. In many countries, different researchers are focusing on inclusion. However, sometimes it is not clear what is meant by the term “inclusion”; often, inclusion is reduced to the perspective of special needs education. Thus, the book presents not only the special needs perspective, but a broader view on inclusion and diversity, like ideas from second language learning or intercultural pedagogy that are combined with science education and science education research. Each chapter is written with the goal in mind to focus on at least one of the dimensions of the diversity wheel. On one hand, this book is meant to give an overview concerning the research on inclusion and science education; on the other hand, it also suggests ideas to practitioners about dealing with inclusion in science classrooms. 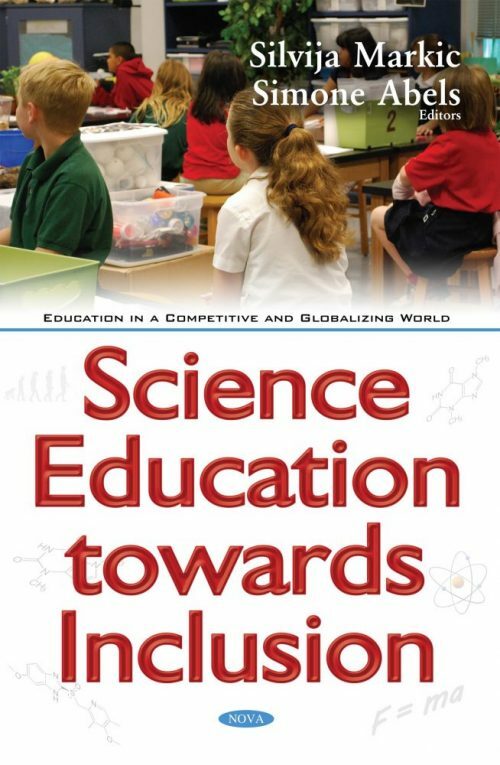 The focus of the book is inclusion and its relevance, its influence and inclusion-caused changes in science education, particularly in terms of science teaching. This book is for everybody being interested in inclusive science education. The target audience is not only researchers, but future and practicing science teachers as well. The book is not meant to be a classic handbook for science education.